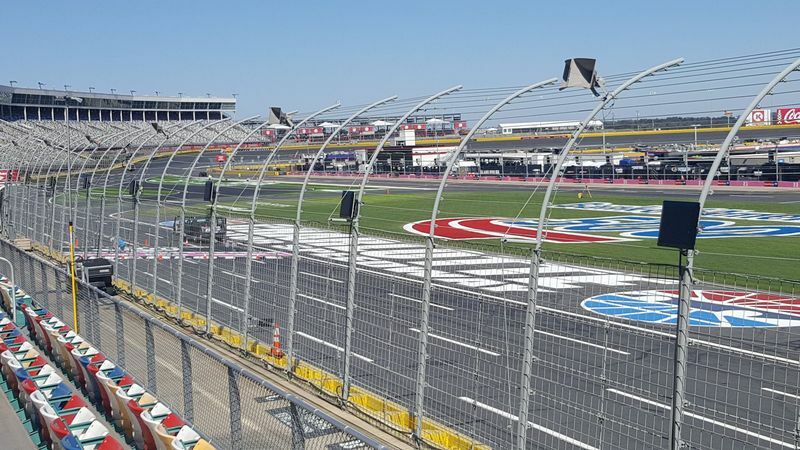 - Charlotte Motor Speedway and Panasonic have teamed up to test Everest™ Network Ultra-high density Wi-Fi access for race fans in select frontstretch seating areas during the Bank of America 500 race weekend. Panasonic's experimental Wi-Fi package is part of Charlotte Motor Speedway's efforts to enhance race-day fan involvement and entertainment while attending the Bank of America 500, NASCAR's homecoming showcase of speed, excitement and unforgettable playoff drama. Listening to live driver audio and in-car camera views. This weekend marks be the first NASCAR event in the country to demonstrate Panasonic's Everest™ Network Ultra-high density Wi-Fi capable of handling fans capturing, sharing, connecting and live streaming content. Introduced in April, Everest is the first Wi-Fi solution engineered from the ground up to overcome the challenges of serving thousands of people simultaneously in Ultra-high density environments. The technology seeks to transform the fan experience by addressing the needs of some of the largest and most demanding racing venues. Fans are encouraged to provide feedback regarding the Wi-Fi test by using the Charlotte Motor Speedway app. Fans can buy tickets to this weekend's Bank of America 500 by calling 1-800-455-FANS (3267), visiting the ticket office or accessing http://www.charlottemotorspeedway.com/tickets/. 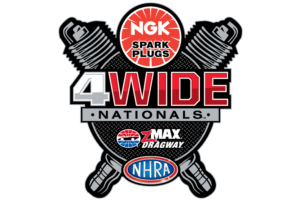 Adult Bank of America 500 tickets are also good for admission to Saturday night's Brad Paisley concert at zMAX Dragway presented by Wrangler and Nationwide saluting the JR Nation Appreci88ion Tour.